Gentle, Easy-to-adjust Headband Will Not Tangle The Hair Like A Mask, And Plastic Adjuster Stays In Your Head, Fully Adjustable Shoulder Straps From 15.8 Inches To 27.6 Inches For Men / Women / Children. Whether It Is At Home, At Home, In A Hotel Or Airplane, Where The Bright Light And Dry Air Can Be Particularly Harsh, The Full Power Outage Benefits. The Perfect Travel Accessory To Help You Sleep, The Ideal For Dry Eye Patients, As The Breathable, Natural Fibers Of Mulberry Silk, Allow Healthy Oxygen While Keeping The Air Dry. Imported Shipping. Need 7-14 Business Days. 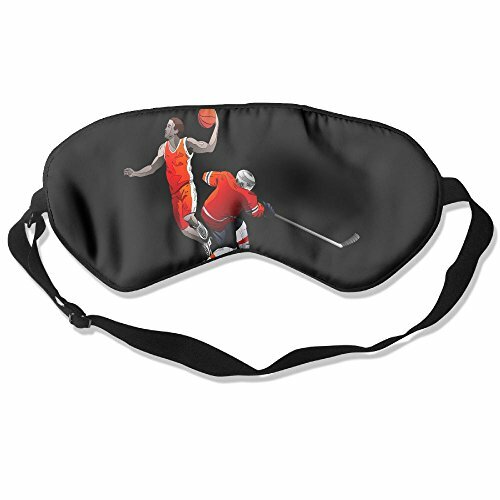 Material;100% Double Silk Mask Sleep Goggles, 99% Shading Rate. Size: Height;3.54" Width: 8.27" Adjustable 15.75-27.56". Helps To Sleep And Eyestrain, Ultra-soft, Ultra-smooth Silk Breathable, Soothing Mask Calmly Relax. Really Skin-friendly Goggles, Pressure-sensitive Goggles, Ice Packs Can Be Installed Hot And Cold Eye (excluding Ice Packs). A Unique Gift, Anyone Wants Deep, Uninterrupted Sleep, Personalized Stylish Designs For Your Loved Ones, Gifts They Will Really Use And Cherish. View More In Silk Eye Bags. If you have any questions about this product by MB32, contact us by completing and submitting the form below. If you are looking for a specif part number, please include it with your message.